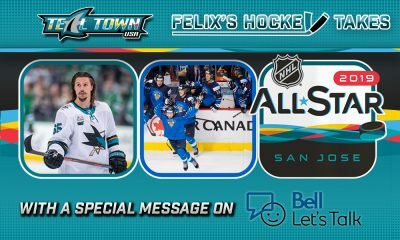 Felix is a proud Sharks fan since he started watching the Sharks in 2010. 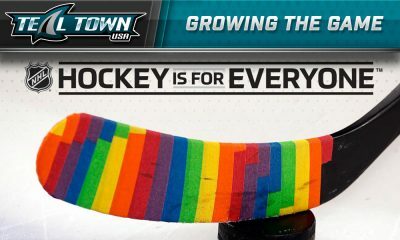 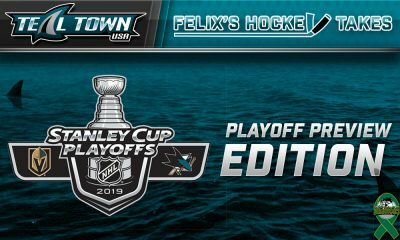 He is in his second year of writing for Pucknology. 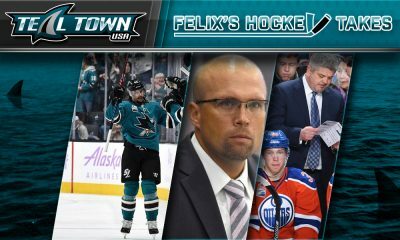 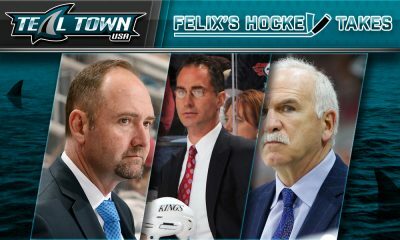 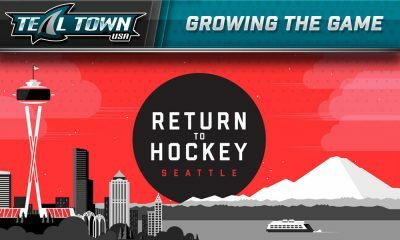 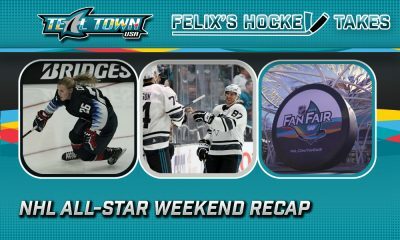 Felix’s Hockey Takes: Erik Karlsson Finally Off the Schnide & More Coaching Changes, Plus Edmonton … What Are You Doing?